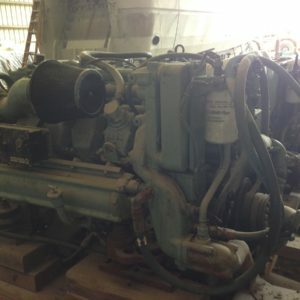 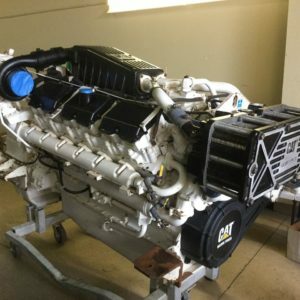 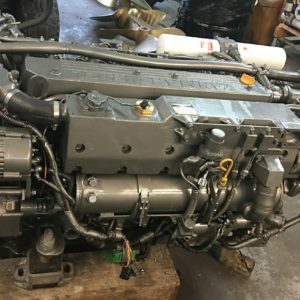 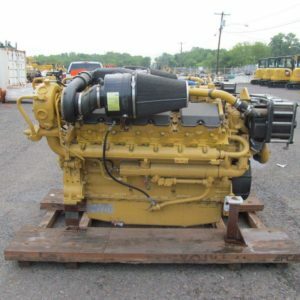 We have matching pair of low hour Cat 3516DI (mechanical) engines rated at 1355hp at 1200rpm. 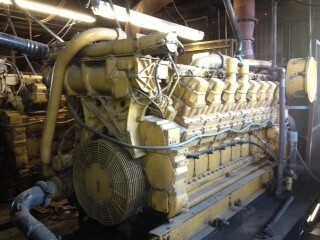 These ’71Z’ (arr.#4W-0285) were used in an industrial water pumping application and have variable speed governors. 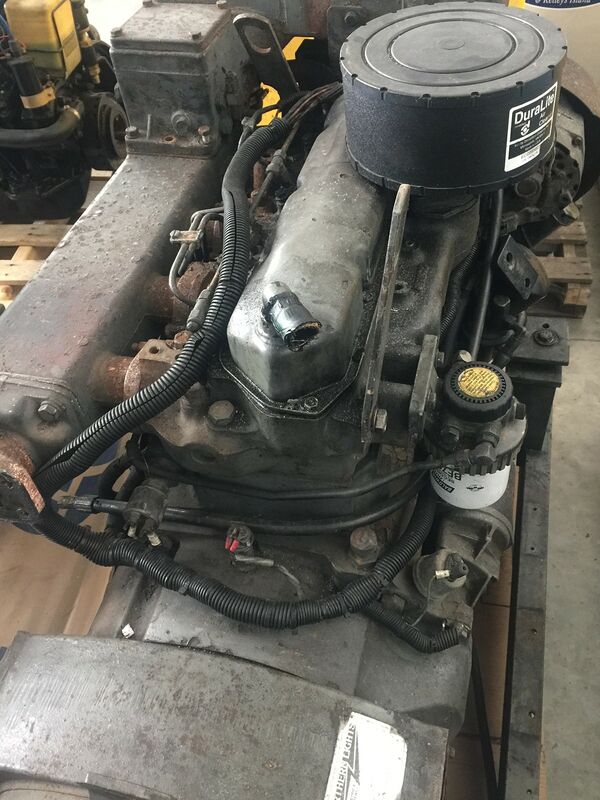 At this low horsepower and low (1200) rpm makes for a very long lasting engine. 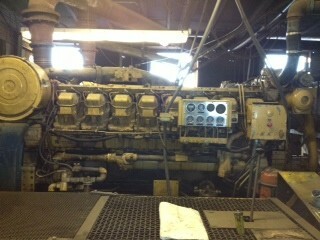 Both engines have only 21k hours on them since new and only 4000hrs SMOH! 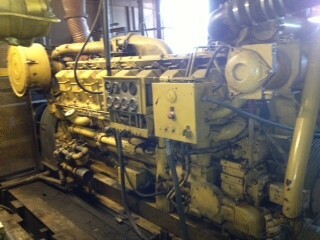 Would make great tug boat engines if you do not have a classed vessel ! 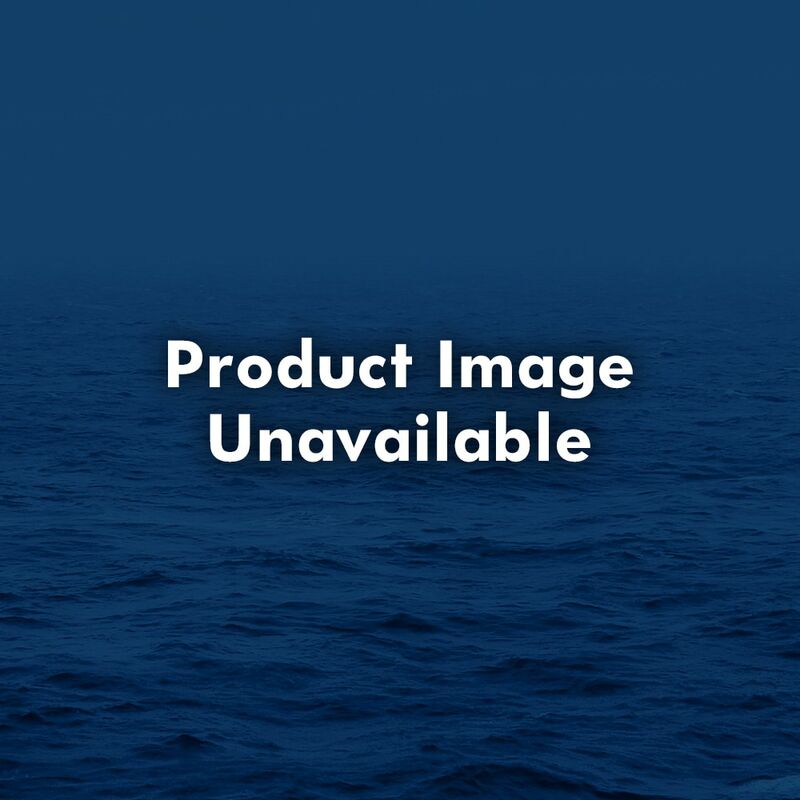 Price showing each.